This is the ultimate new ingredient to prepare the well-known Spritz cocktail in a twisted coffee version. 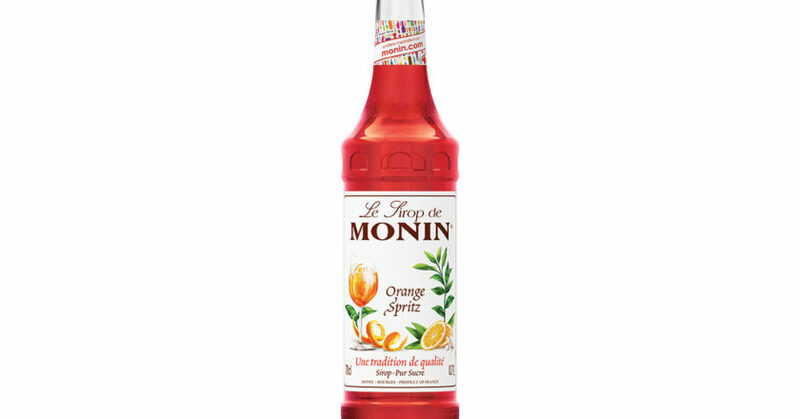 Pair Monin’s Orange Spritz syrup with tonic and cold brewed coffee in a tall glass for a refreshing iced coffee-based drink. This new product delivers orange zest notes and a long-lasting bitter-sweet orange finish. When the sun sets, twist all your classic iced coffees, sodas and lemonades with Monin’s Orange Spritz syrup. For more information contact orders@stalex.com.au or call 1800 225 417.